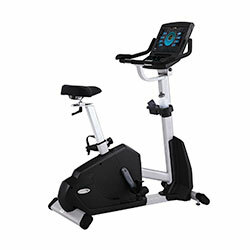 For some truly amazing results, we recommend commercial exercise bikes. 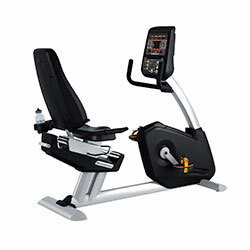 This equipment can help you to bulk up your leg muscles by targeting your glutes, quads and hamstrings. It can also help to reduce the stress placed on your knees, ankles and feet. 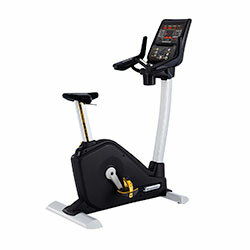 Unlike with treadmills, the heavier you are and the faster you pedal, the more calories you’re able to burn. Easy On The joints – One of the main reasons that stationary bicycles are so desirable for cardio workouts is that they’re incredibly easy on our joints (notably our knees and ankles). 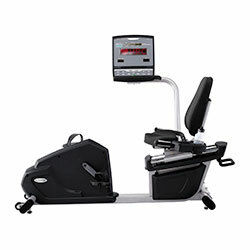 They’re also particularly beneficial for anyone suffering from joint problems or injuries. Use In Any Weather – Another reason to use commercial spin bikes in Melbourne is that they’re designed to be used indoors, enabling you to get in your daily dose of exercise no matter the weather. 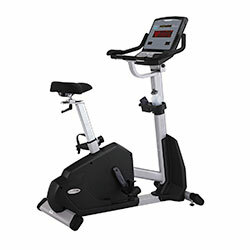 If you’re only chance to exercise is at night, commercial stationary bikes are a safe option. 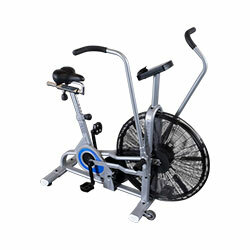 Programs For Different Goals – Most professional spin bikes for sale also offer a variety of different programs, which can be used to help you reach your fitness goals. Some of these include strength training, speed training and even improving your recovery time. 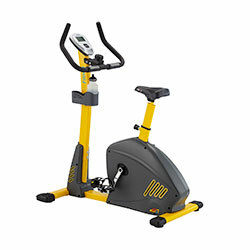 Around 20 minutes per day is all that is required; it's easy to put your bike in front of the television or listen to the new CD you've just bought, making the time fly by. These bikes are very compact and do not take up a lot of room, which is another plus when trying to cram it into your already cluttered home. 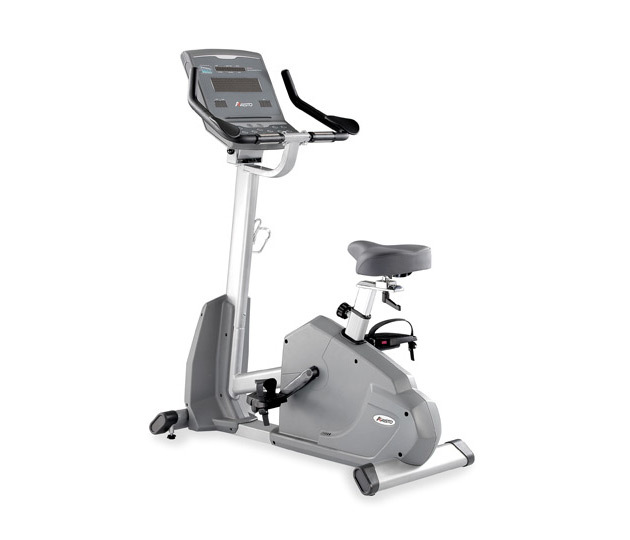 We stock the highest quality commercial exercise bikes in Melbourne with some of the best brands available such as Aristo, Fitnex and Steelflex. We take after sale service very seriously at Xtreme Fitness, which is why we offer a long, hassle free warranty on all equipment we sell. We have also have a warehouse that is fully stocked with spare parts just in case something goes wrong; the bike can be fixed quickly and efficiently. 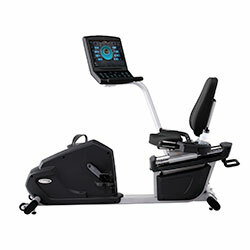 We’re proud to offer leading brands and the highest quality exercise bikes for fitness centre fit-outs across Australia. With nationwide distribution, we’re able to service gyms around the country, including Melbourne, Sydney, Perth, Adelaide, Brisbane, Canberra, and the Gold Coast.